Access to Client and Employee Web Portals. 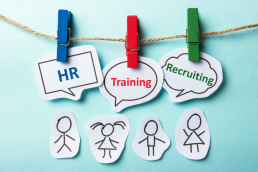 Professional HR Services, at every level of the employee life cycle. Payroll that is efficient, easy and affordable, coupled with expert support. Safety programs to ensure compliance with safety regulations. 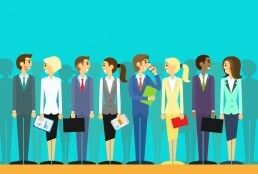 How HR Technology can make your business more efficient. Variety of Training materials available at your fingertips. T&T helps business owners and managers spend more of their time on the things they're passionate about, and less on tedious administrative HR tasks. 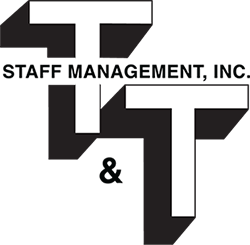 T&T Staffing is here to help. We have been the local leader in employment services to El Paso for over two decades. Our job placement services are always 100% free for job seekers. We would definitely recommend using a full solutions PEO company. It is worth it just for the peace of mind knowing we don't have to do payroll. Letting a PEO company handle all of our HR and Payroll was an excellent business decision. Wish we had of made this decision sooner. Leslie Williamson. Business Development Manager. Whether you're a new client or a current partner, T&T is dedicated to supporting your business.